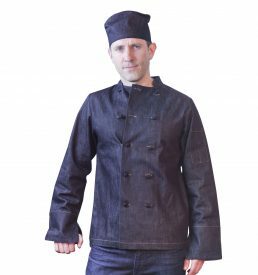 Made with imported Japanese fabric. 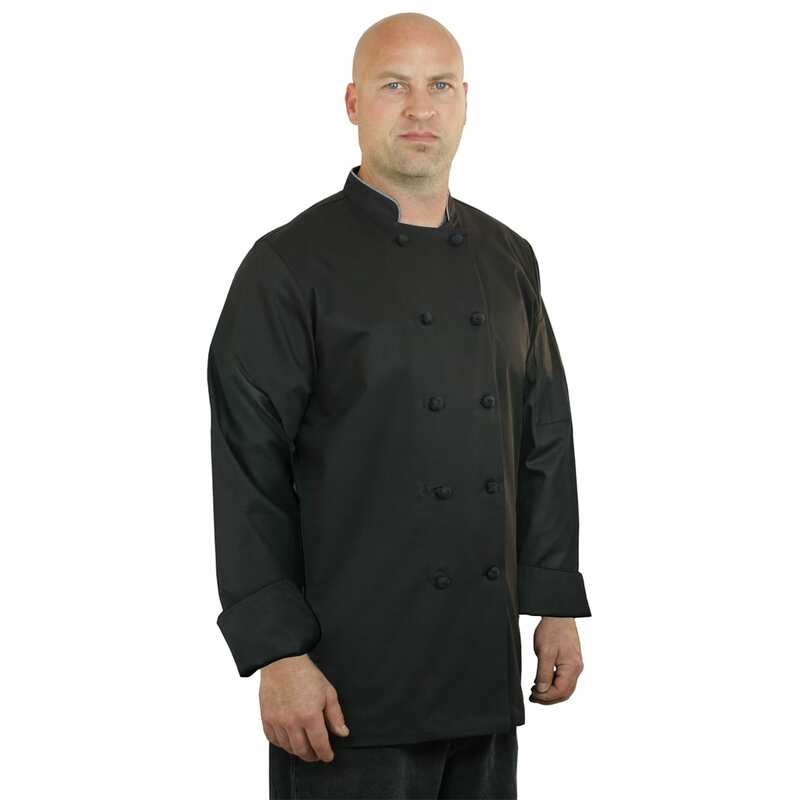 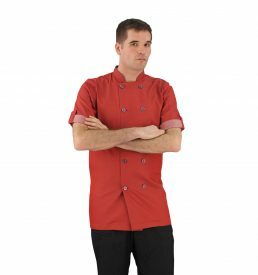 This Black High-end Chef Coat is premium sateen. 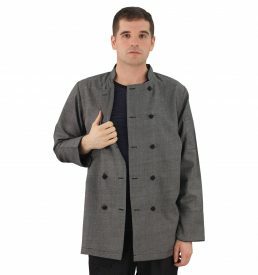 95% cotton and 5% stretch.